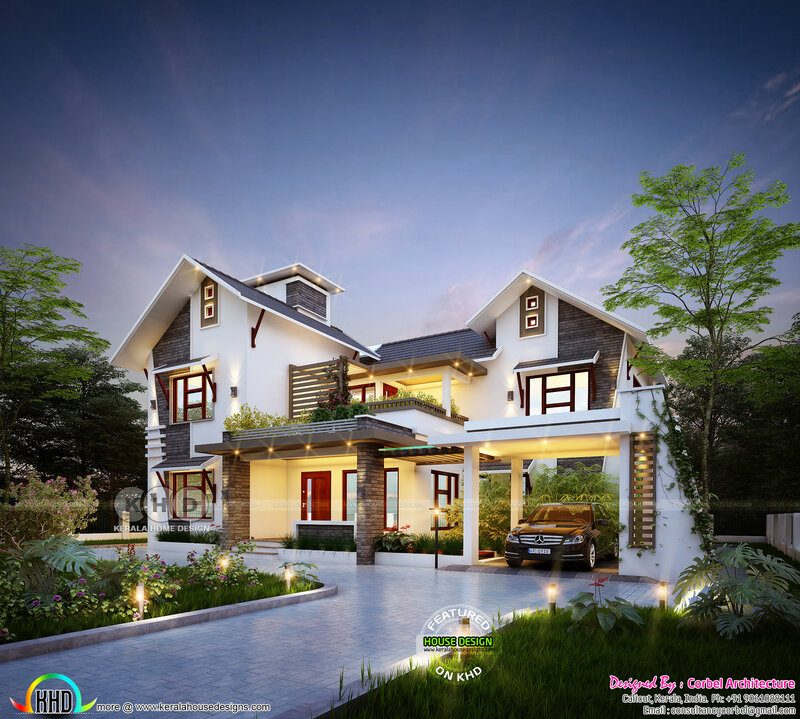 2682 Square Feet (249 Square Meter) (298 Square Yards) 4 bedroom grand residence design. Design provided by Corbel architecture from Calicut, Kerala. First floor area : 902 Sq.Ft. 0 comments on "2682 square feet 4 bedroom stunning home design"